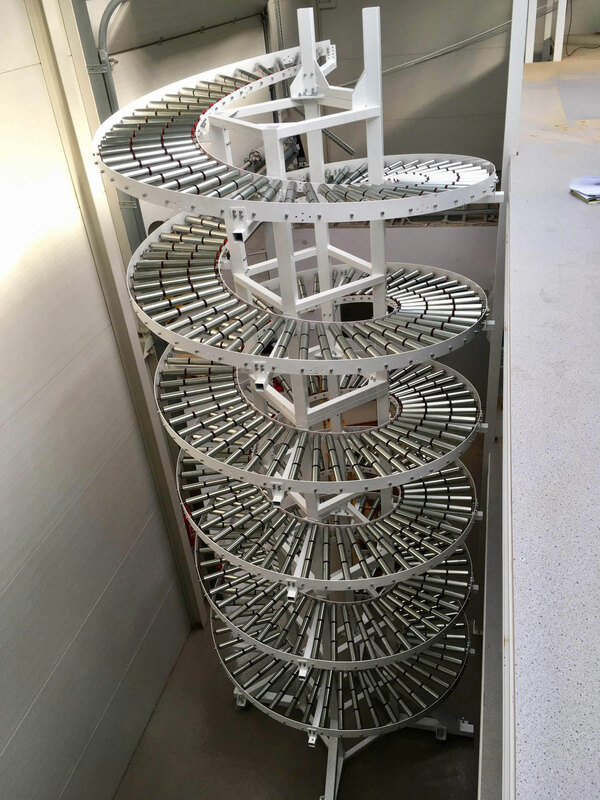 The storage of pharmaceuticals is an extremely demanding process, since it is focused on ensuring the highest standards of storage and distribution. 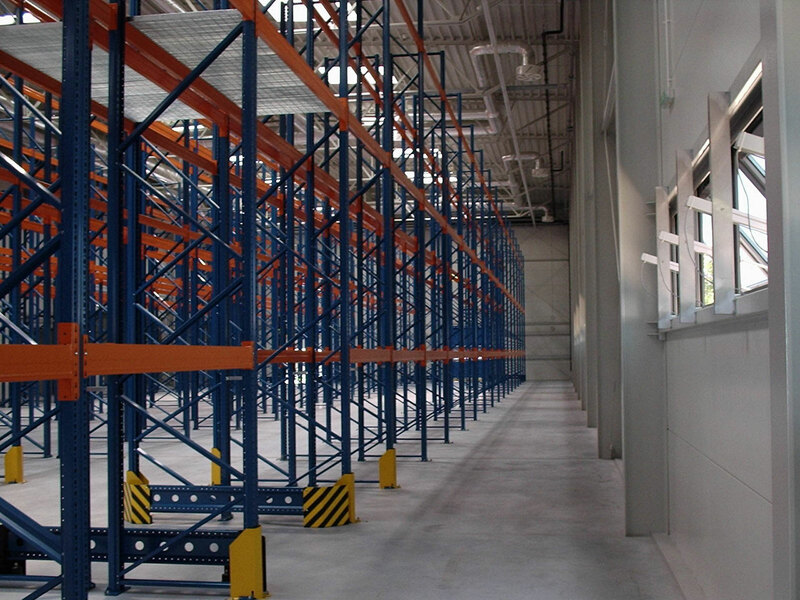 When designing warehouses for this industry, the emphasis is on the expert and flexible approach to the subject. Nedcon has performed perfectly in the role of such consultant. We have experience in designing automated solutions in the pharmaceutical industry. Particularly noteworthy warehouses are those for dietary supplements and nutrition products for athletes. This is one of the fastest growing industries today. Consumers expect fast and secure delivery of such goods and therefore the storage system must guarantee comfortable and efficient operation. 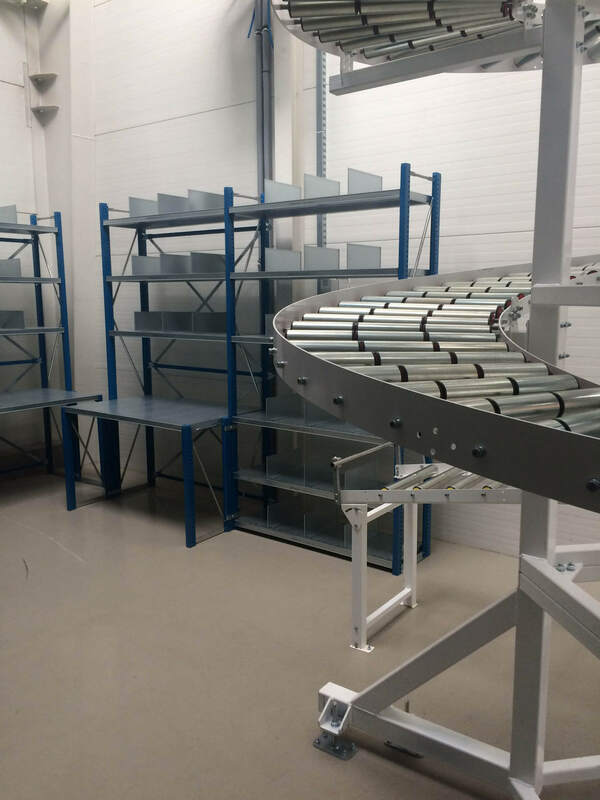 Mezzanines in this respect will not only save space, but also allow for efficient division of storage into various zones or for optional system expansion and, in combination with conveyor systems, they will form an integrated and functional picking and storage zone.